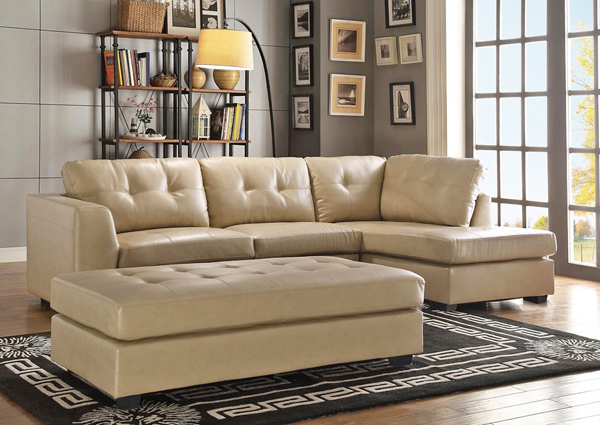 If you crave the beauty of neutral or natural toned furniture, decor and design – this awesome leather furniture list is made just for you! 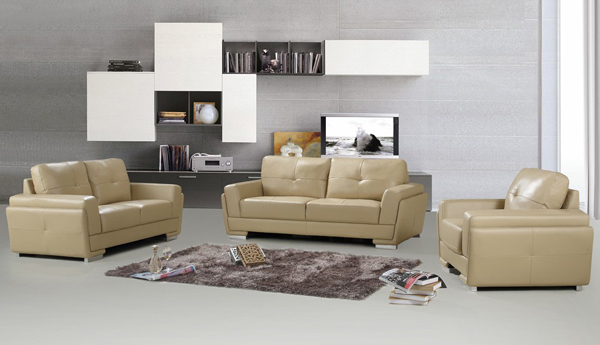 We always see leather furniture displays in black and why not right? It is the best choice to stay away from dust and dirt – but for today, we will be showing you leather sofa designs in neutral tones! 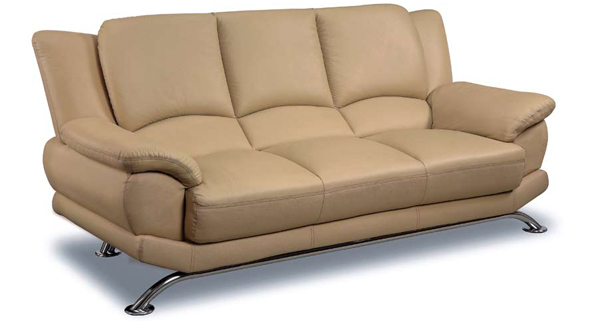 Below is a list of 20 Neutral Toned Leather Furniture that I am sure you will like. The designs vary from the classic ones to the contemporary ones and to some that can pass for vintage. The colors of the furniture that you will be seeing are stunning designs from different designers and manufacturers you might have already loved. Take a look and indulge, ladies and gentlemen. 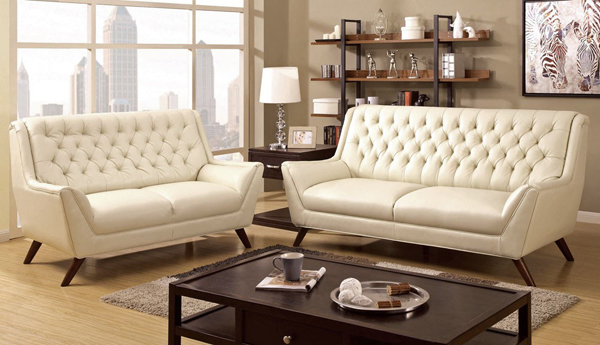 A classic beauty for you ladies and gentlemen – Venus sure exemplifies a classic beauty for sofas everywhere! I know that this space is staged, but I really like the simple display stand behind this lovely couch! Now this leather sofa looks super interesting and funky! 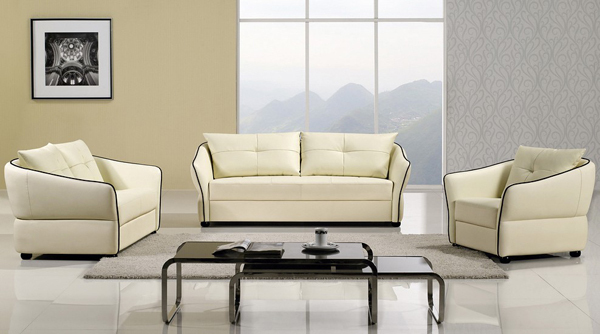 These are lovely looking leather sofas! 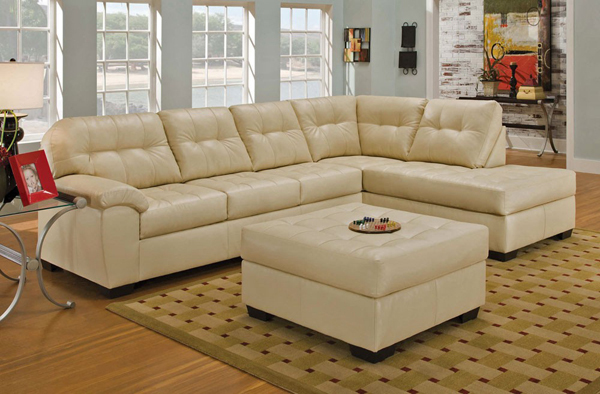 With sofas like these, I think, I’d bring more friends over at home! This design almost looks vintage with a hint of contemporary in it – the design and color sort of blends really well for me. 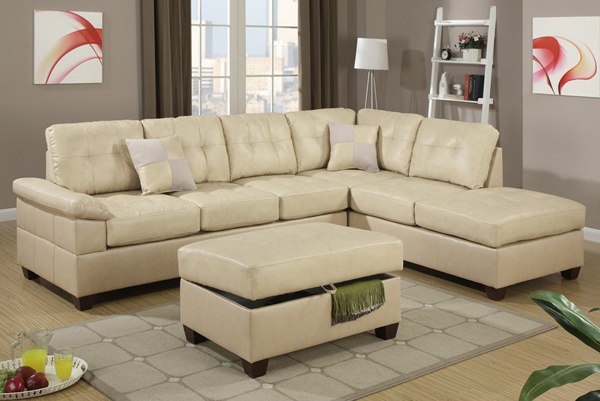 One beige sofa that is looking all-too-cute! I love it! Caravaggio is from Melrose – and I think it is their signature to have the buttoned-type design. Observe the sofas from Melrose in this list though. The cushions look bulky and all but that makes it more comfortable and sleep-worthy! This design looks something different, but it is good, different. 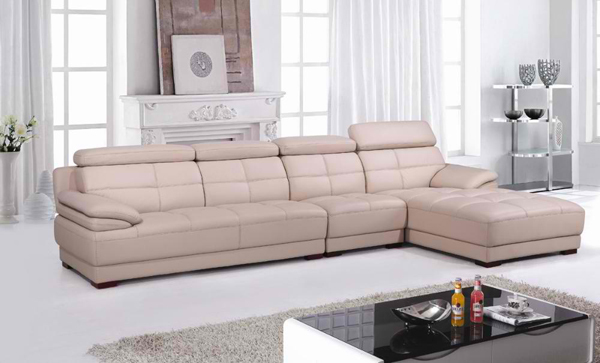 What a simple and beautiful leather sofa. Zane sure looks expensive and ideal for any contemporary to modern houses! 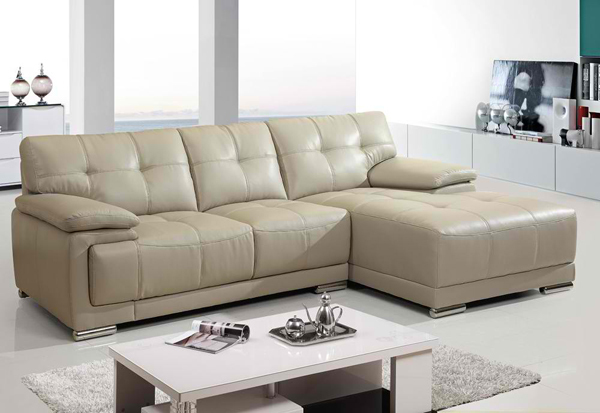 Looking for a simple but super comfortable leather sofa? Check this one out! 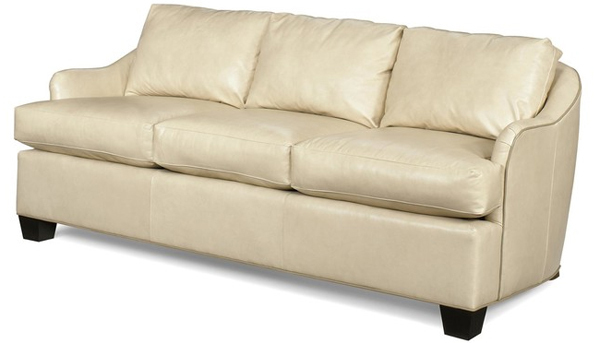 This leather sofa from Baxton is a classic beauty that will surely make it something worth talking about! 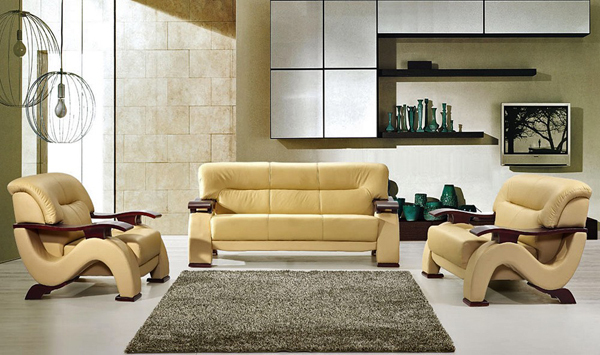 Now, this Le Corbusier sofa is one staple from Kardiel – the colors that are available with them is indeed cool! 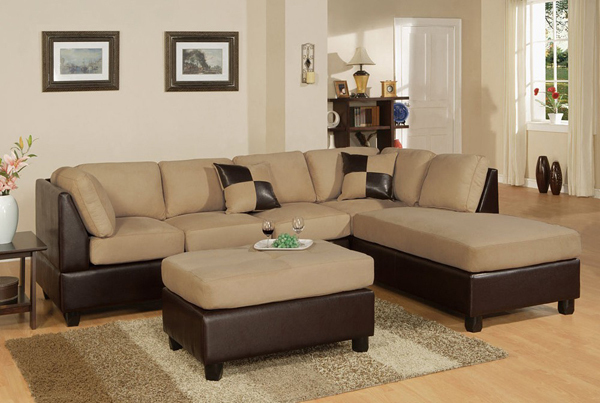 This lovely L-shaped sectional is made from cattle leather; I sure hope they did not kill the cattle for this one! The contrasting colors of the chair and the cushions sure make for an interesting and yummy looking living room furniture! This staged living room is indeed something anyone who likes minimalism would appreciate – a small cabinet to store books and some stuff, a few frames and the sofa – plus a large door for light and ventilation! This living room is simple but sure all looking comfy! This reclining chair is something anyone would like to have – if ordinary sofas or sectionals are comfortable, what more are recliner chairs? I see a nice design with this new design from Melrose! What can I say? 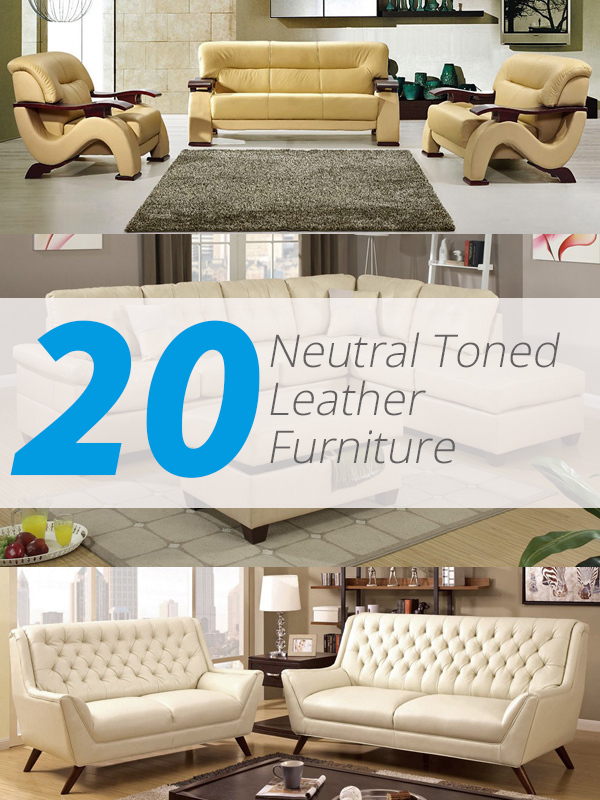 This list of 20 Neutral Toned Leather Furniture is as stunning as the other living room furniture roundups that are clearly ideal for accent in the living room. The designs may somehow be similar to one another since mostly are common designs that are just redone and redesigned or serves as inspiration for other furniture designers out there – but they sure are still as interesting and pretty as the ones we are seeing in our own home depots and furniture stores close to home!